Become one with the wildlife. Ask almost any Alaska visitor what they hope to see, and wildlife usually tops the list. Alaska’s land and sea creatures are hallmarks of the state’s majesty. 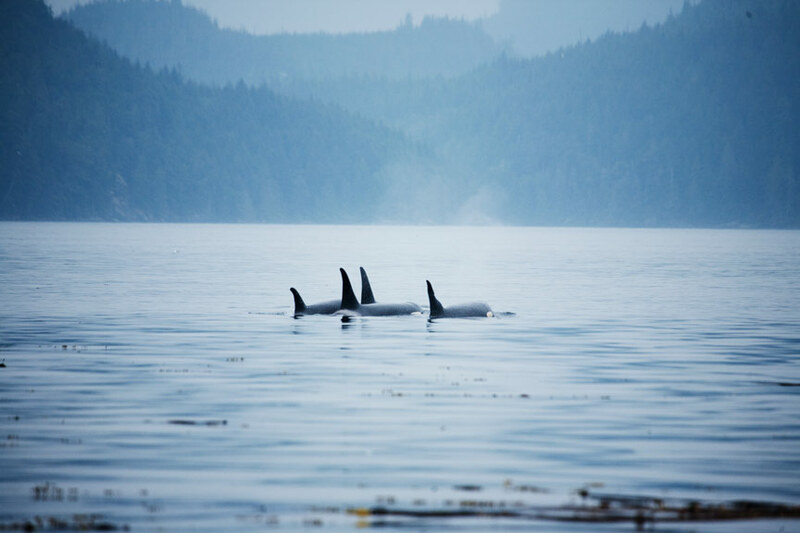 Try Anan Wildlife Observatory in Wrangell for up-close bear viewing, or a Resurrection Bay kayaking adventure near Seward to spot humpback or orca whales gliding beneath the surface of a briny Pacific Ocean. Day cruises are also a popular option for those with limited time in Seward, with Major Marine and Kenai Fjords Tours offering 4- to 9-hour cruises, complete with glaciers, wildlife, and Resurrection Bay history. Step into history. Alaska’s industrial past opened the door for many of the state’s thriving communities, but they weren’t started easily. The Gold Rush of the late 1890’s brought thousands of people onto a tiny plot of land near Skagway and over steep, dangerous Chilkoot Pass on the way to the Yukon Territory’s creeks and rivers. Hiking the Chilkoot Trail is a 3-day, 30-mile trek between Dyea and Lake Bennett, crossing rivers, climbing steep passes, and passing through history. Hikers have the option of taking the White Pass Yukon Route Railroad back to Skagway, riding along the same tracks used by scores of eager gold seekers and travelers for nearly a century. 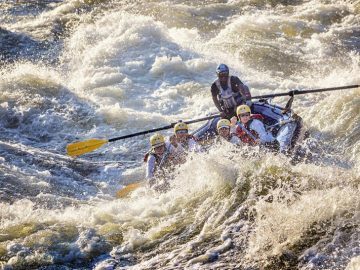 Row on a river. Some Alaska adventures take you to locations so remote that no roads connect their starting or ending points. 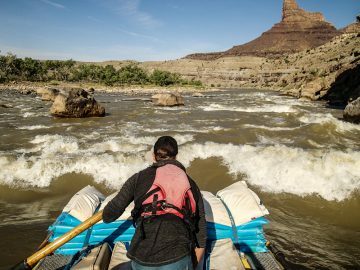 Rafting the Tatshenshini River takes travelers on an 11-day journey down Class II-III whitewater between Wrangell St. Elias National Park and the Alsek Wilderness, with glaciers, wildlife, and unforgettable backcountry hiking. 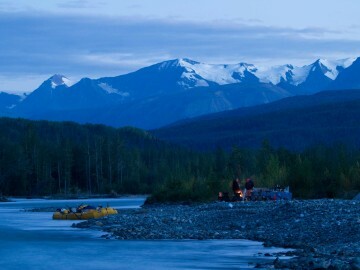 Traveling through sections of Canada’s Yukon Territory and the upper reaches of Alaska’s panhandle, you’ll camp along the banks of a glacier-fed river and experience pure, raw Alaska around every bend in the river. Capture a moment. Alaska’s dramatic images never disappoint. 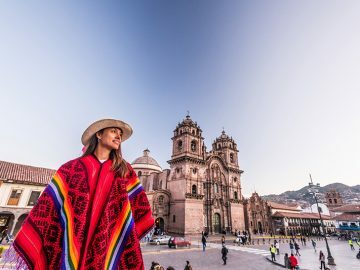 Whether you’re looking to expand your photography knowledge or learn tips from the pros, a photography tour is an excellent way to capture unforgettable moments while under the tutelage of local guides with extensive knowledge of their environment. Urban photographers will enjoy a walking tour of downtown Anchorage, including scenic cityscape views from along the popular Tony Knowles Coastal Trail. Those seeking remote locations or wildlife shots may want to consider a trek into Alaska’s backcountry via Rust’s Flying Service, which takes photography enthusiasts across mountain ranges and open water to rugged, untouched wilderness. From half- or full-day excursions, Rust’s guides know Alaska and the perfect places to achieve photo nirvana. Find your park. 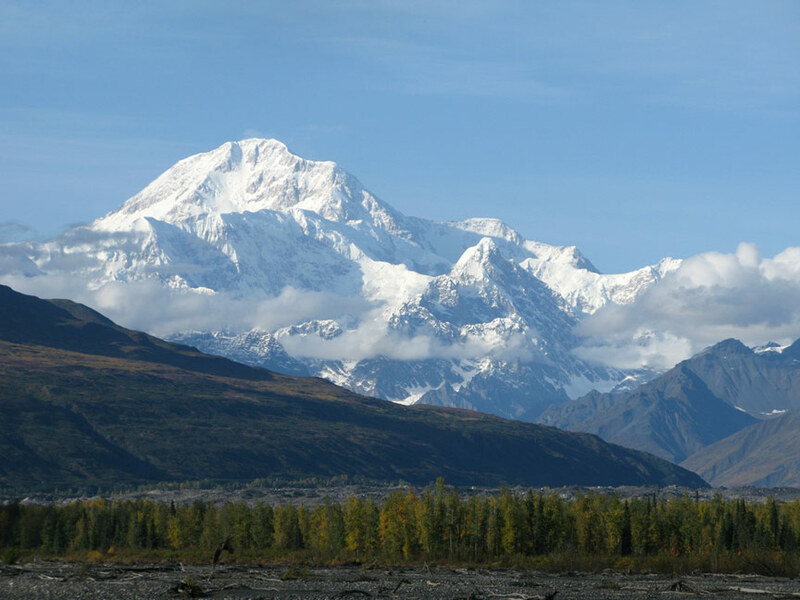 There is no shortage of national parks, preserves, and other spectacular public lands in Alaska, but Denali National Park stands out for being home to North America’s tallest peak and six million acres of tundra and forestland. Plan a camping trip at one of the park’s six established campgrounds and relish in the opportunity to explore true wilderness. There’s a limited trail network within the park, so visitors are encouraged to go “off-trail in nearly any direction you choose.” Of course, in a park that’s the size of Massachusetts, use common sense, be well-prepared and know your skill level. Or, take a shuttle bus along Denali’s 90-mile road, and hop on and off at several of the park’s maintained trailheads. 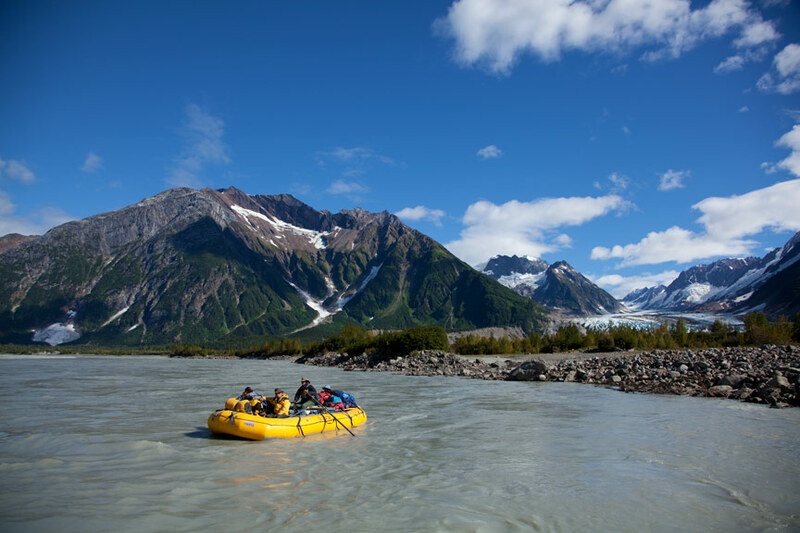 Have you had an unforgettable Alaska adventure? Tell us about it below. 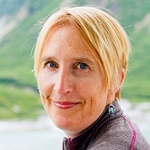 Erin Kirkland is author of Alaska on the Go: Exploring the 49th State with Children, and publisher of AKontheGO.com.